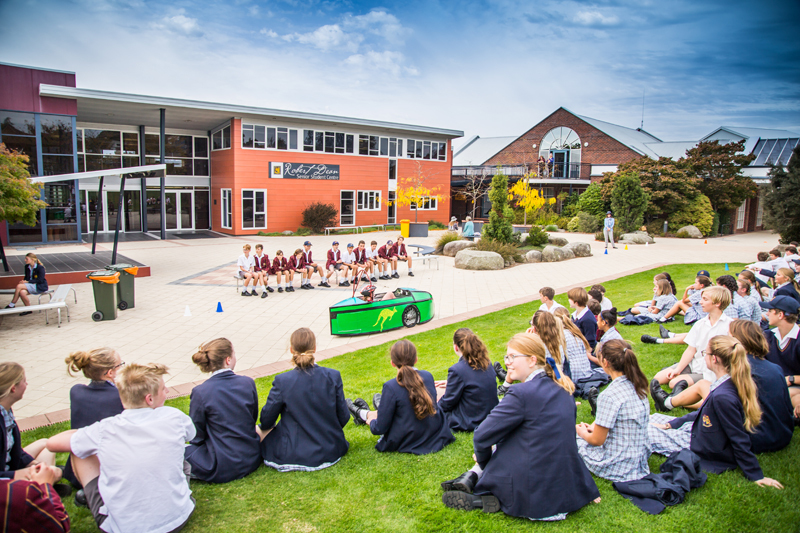 Scotch Oakburn offers a wide variety of Scholarships for new and existing students from Year 4 to Year 12, offering up to 75% off tuition fees and/or boarding. 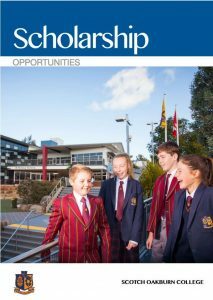 Enter your details below to download our Scholarship brochure. 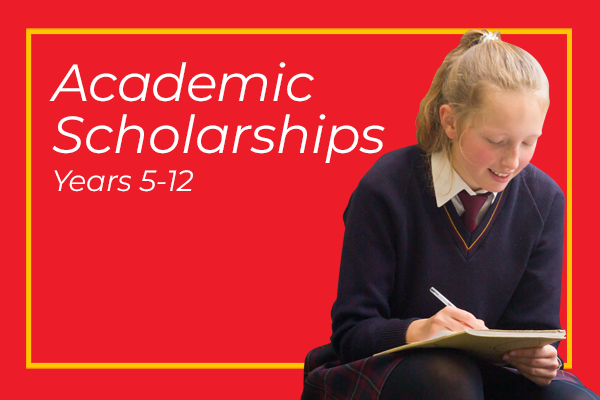 Academic scholarships are open to current Scotch Oakburn students and students from any school who would like to enter the College in Year 5 to Year 12. The scholarships offer up to 50% discount on tuition and/or boarding fees. The externally assessed examinations for these scholarships are held at Scotch Oakburn College in March each year and concessions apply from the following school year. Applications for 2020 academic scholarships have now closed. Examinations will be held Saturday 16 March 2019. Remote online testing is also available to Australian residents located outside of Tasmania. 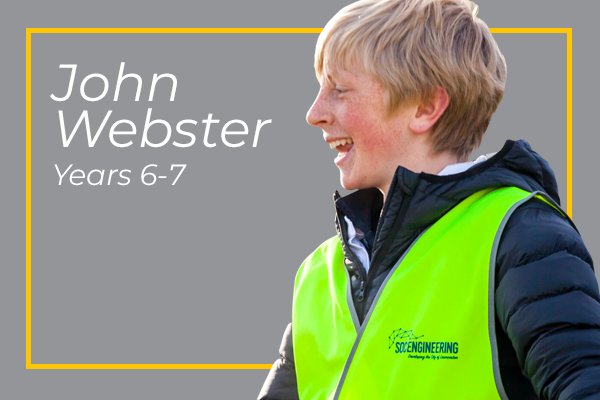 John Webster scholarships are offered through a bequest from the late John Webster, a former student of the College, and are available to students entering Year 6 or Year 7, who are not already attending the College and can show evidence of sound academic attainment together with interest and achievement in other aspects of school life. The latter may include one or more of community service, sport, drama, music, dance, visual arts or public speaking. The scholarship covers up to 50% off tuition fees and 20% off boarding fees, if the student intends to board at the College. APPLY NOW – Applications close Friday 31 May 2019. 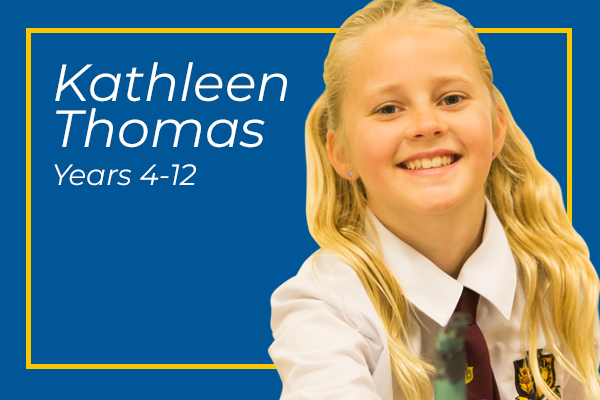 Kathleen Thomas scholarships are funded by the Scotch Oakburn College Foundation as a result of a bequest from the late Kathleen Thomas. Each scholarship is available to students who are not already attending the College and can show evidence of sound academic attainment together with interest and achievement in other aspects of school life. The latter may include one or more of community service, sport, drama, music, dance, visual arts or public speaking. 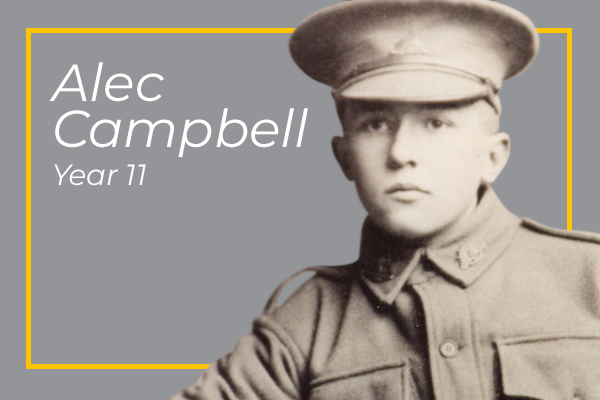 The Alec Campbell scholarship honours the late Alec Campbell, one of the College’s most celebrated past students, who was also the last ANZAC. The scholarship is open to students who will be entering Year 11 and are not currently attending the College. Students must show evidence of sound academic attainment together with interest and achievement in other aspects of school life. The latter may include one or more of community service, sport, drama, music, dance, visual arts or public speaking. There are two awards offered each year and concessions apply to tuition and/or boarding fees. The scholarship covers 75% off tuition fees and 75% off boarding fees, if the student intends to board at the College. 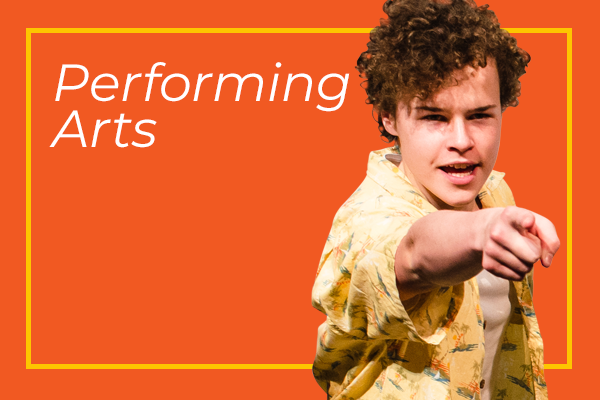 These scholarships are available to students who will be entering Year 7 to Year 12 and are open to students of any school who show ability and potential in music, dance and/or drama. Shortlisted candidates will be invited to attend an audition as part of the selection process. 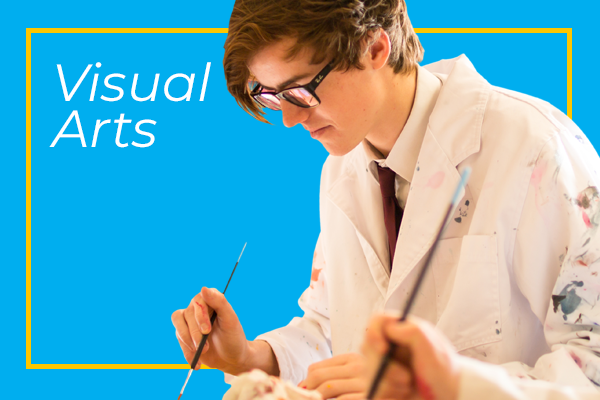 Successful applicants will also be required to study a TCE art elective, and donate a major piece of work to the College art collection at the conclusion of their studies. Collegian bursaries are awarded to the child (or grandchild) of a past scholar of Scotch Oakburn College, Scotch College, Methodist Ladies’ College or Oakburn College who may not otherwise be able to attend or continue in attendance at the school for financial reasons, and who has the ability and inclination to be part of our active College community. The bursary is for up to 50% off the tuition fees (or 25% tuition and 25% boarding fees if the student is to be a boarder). The bursary may be awarded to a child at any stage of his/her secondary school education. ACADEMIC SCHOLARSHIPS – applications are submitted online via Edutest, an external service provider. An application fee applies. Applications for 2020 academic scholarships have now closed. Scholarships examinations were be held Saturday 16 March 2019. OTHER SCHOLARSHIPS – to apply for all other scholarships complete our online form or download a PDF copy of the form. Applications close Friday 31 May 2019.